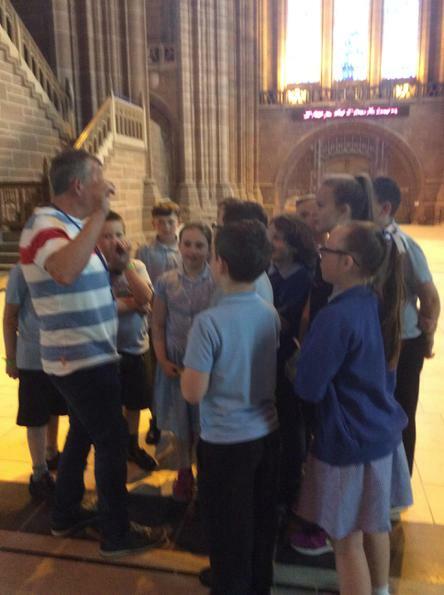 Year 5 pupils took a trip to the Liverpool Anglican Cathedral recently where they were given a guided tour of the amazing building and to hear all about its history. 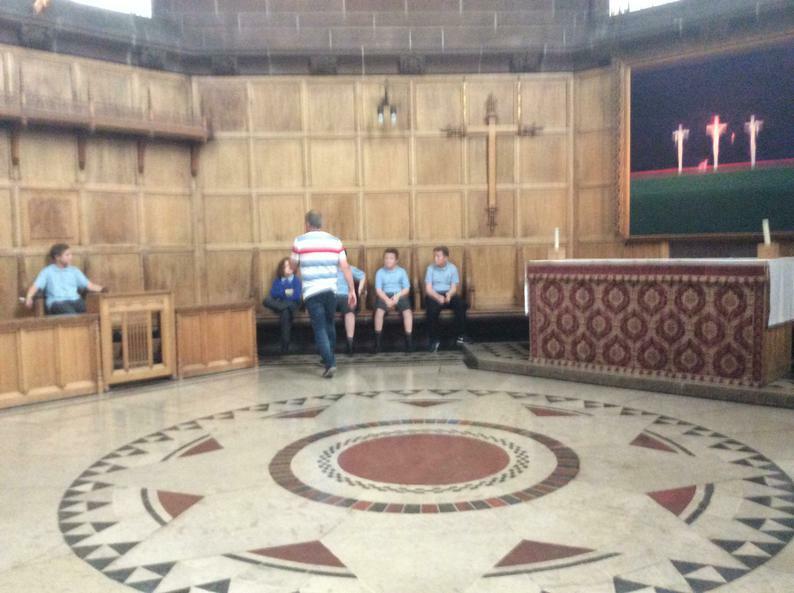 The children also enjoyed a walk through the Cathedral grounds and lunch in ‘The Well’ of the building. 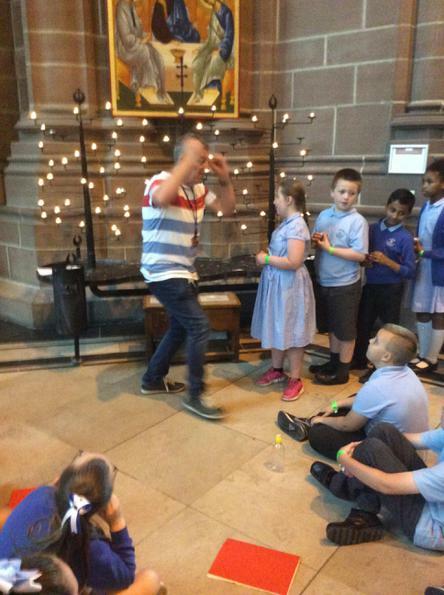 All of the pupils really enjoyed the trip and to learn so much about one of Liverpool’s most iconic buildings. 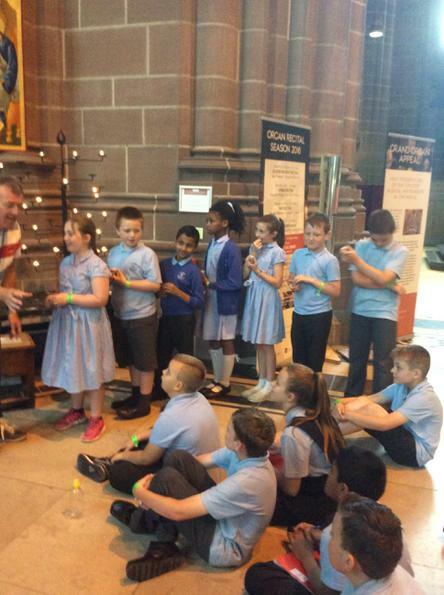 Well done Year 5 for being brilliant ambassadors for Bedford!